There are a good many famous people from the Dominican Republic who have made their mark on the world. Given that the Dominican Republic has for almost all of the last century been a very poor country, often governed by dictators (at least until a few decades ago) it has not always been easy for Dominicans to rise to international prominence. Nevertheless there are certain famous people from the Dominican Republic who are international, household names and many other Dominicans who are justly famous within their own country, if not so further afield. As it happens there are certain 'populist' areas of activity for which Dominicans have become particularly well known to the wider world. These areas include the domain of sports where it is acknowledged that, particularly in the field of baseball, Dominican players excel. of Men - the Sporting Heroes! There have been numerous sons of the Dominican Republic who have gone on to great fame and fortune in major league baseball within the United States. 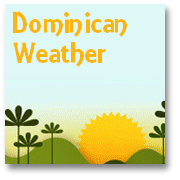 Players generally return home to play the winter season in Dominican stadiums with winning team of the home winter league going on to play a knock-out tournament against the other major Caribbean/Latin countries. This means that there are always high quality baseball games to be witnessed by interested visitors to the Dominican Republic. Some of the most famous baseball players from the Dominican Republic are now featured in the hallowed 'Baseball Hall of Fame'. Here is a selection of notable baseball players - who also figure on the list of 'famous people from the Dominican republic'. Dominican Baseball players have a particularly important place in the hearts of almost all Dominicans. They are the living proof that even the poorest Dominican boy (and there are many) can aspire to become a world class athlete, and earn immense income if they pursue their talent with vigor. It is the dream of many Dominican youngsters to be offered contracts by the big teams. Established players, themselves, have also dug deep into their pockets over the years to support charities, youth development programs and help the country in times of crisis. Such as in the aftermath of the devastating hurricane in 2004, when generous players provided, and raised, funds the rebuilding of whole townships. Don't forget to take a look at our additional Dominican Republic Baseball page which includes an article specially contributed to 'Visiting the Dominican republic' by former US Major League Baseball professional, Bill Bathe. Perhaps some of the other most famous people from the Dominican Republic are that particular group of 'gifted' women that have made their own mark in the world of beauty competitions. For there have been more than an average number of beauty queens over the years who have hailed from the Dominican Republic. The genetic heritage of the Tainos, African and Spanish bloodlines seem to have been a perfect cocktail to achieve the widely recognized characteristics of ultimate female beauty - wide, large eyes; high cheek bones; amazing smiles; and that perfect cinnamon colored skin! 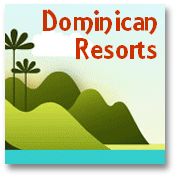 Other famous people from the Dominican Republic include the numerous well-known musicians and world renowned exponents of the merengue, and bachata, the DR's most famous musical styles. Latterly stars have also emerged form the genres of 'reggaeton' and 'rapping'! A comprehensive list of musical 'maestros' from the DR can also be found at: http://en.wikipedia.org/wiki/List_of_Dominicans. But don't forget to check out our own favourite Dominican Republic music recommendations just here. 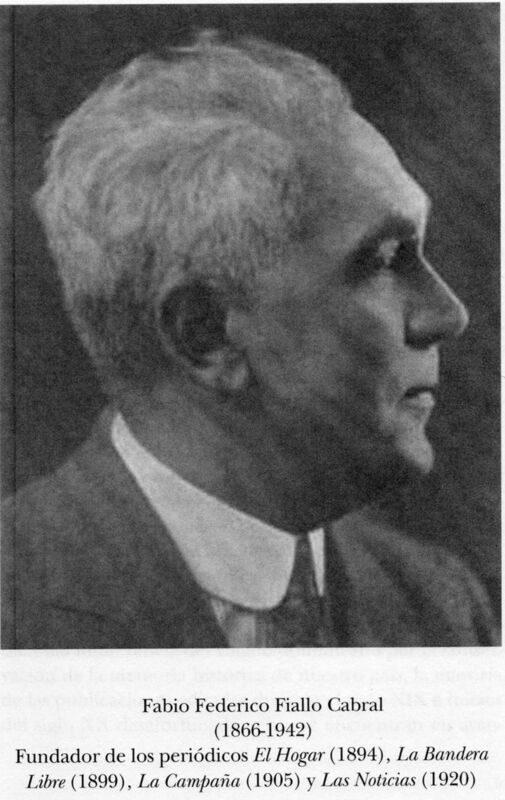 Fabio Fiallo - A poet and storyteller - born in 1866 in Santo Domingo. His body of poetic work was equally enjoyed by Dominican and international Spanish audiences. Fiallo passed away in 1942 in La Habana, Cuba. Pedro Henriquez Urena - More or less a contemporary of Fiallo, Urena was born on 1884 and died in 1946. He was a highly respected literary critic, poet and essayist. Virgilio Diaz Grullon - Born in santiago in 1924 - a multiple inernational prize-winning writer of considerable prominence particularly from the late 1950's - and on throughout to the late 70's. Grullon died in 2001. Julia Alvarez - A prolific writer and poet. Her second novel, is perhaps best known, "In the Time of the Butterflies", was based on the murders of the valiant Mirabal sister, who withstood the advances of the dicatoro Trujillo but were ultimately destroyed by him in his spiteful vengeance. Techncally she was born in New York of Dominican parents - but moved to the DR at 3 months and lived there for some years before her family had to flee the Trujillo regime...before the black Volkswagens arrived!! Junot Diaz - Said to be "the first Dominican-born man to become a major writer in the United States" - his collection of short stories 'Drown', published in 1997, rocketed him to international literary prominence. The New Yorker magazine numbered him amongst the top 20 writers of the 21st century! Dr. Guillermo Linares - Born in 1951 in Cabera, one of nine children, of an impoverished Dominican family, Linares went to the US as a child with his parents who like so many Dominicans were seeking to better their fortunes. At one-time a taxi driver, later a teacher, Mr.Linares and was appointed as commissioner of immigrant affairs for the Mayor of New York's Office in 2004 by Mayor Michael R Bloomberg. He is the first Dominican to hold public office in the US. ...and Another Fashionably Famous Dominican! No summary of famous people from the Dominican Republic would be adequate without featuring a person who perhaps has had the highest 'world wide' profile of any Dominican over the last four decades. 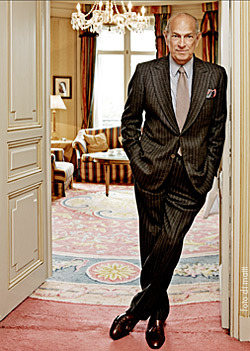 The personality we refer to here is of course the renowned designer Oscar de la Renta. Oscar de la Renta has used his fame and fortune to good effect in re-investing positively in the Dominican Republic in many ways. We decide to provide a brief 'Bio' of this iconic fashion designer on a page of his own - here it is: "A Dominican success story!". 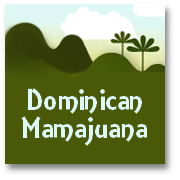 Naturally - you will have noticed we have not included a list of famous Dominican politicians. A list of famous people from the Dominican Republic would not be complete without mentioning those who have shaped the history of the Dominican Republic so markedly as the countries, often colorful, political heavyweights. Indeed we try to do them justice from - the early days of independence right through to the political timeline of the 20th century - just 'click the links' for these separate pages. 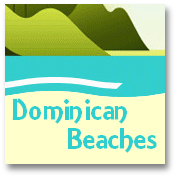 Also - for famous people from the Dominican Republic who featured in the early years of the country's development - please visit our Dominican Republic History pages! 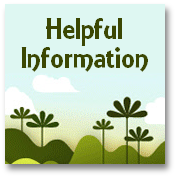 If you recognize any other important Dominican Republic people that you think we should have included - please do contact us and let us know and we will try to add them to the list!